Picking the best hair brush can be quite the task. There are bristles that range from hard to soft, and ones that have balls on the ends — and everything in between. And that’s not even taking into consideration all the different shapes and sizes. Phew! Though I’m a finger-detangling kind of girl, I’m not opposed to having a few good brushes in my hair tool arsenal. But not just any brushes. Gone are the days where my brushes have 2 bristles left (because they got stuck in my tangles). 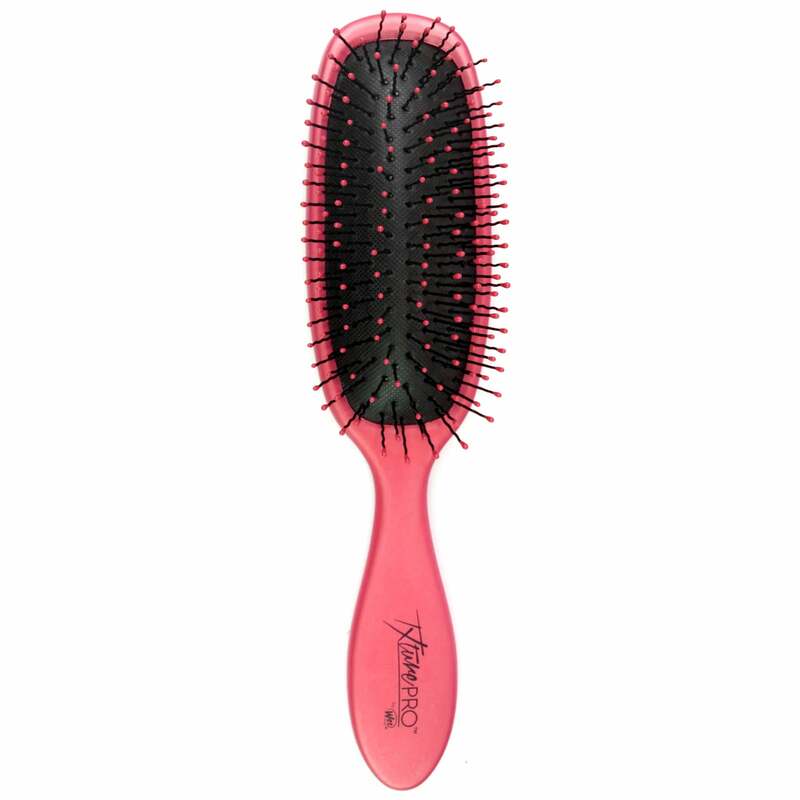 In today’s hair world, there are boat loads of hairstylist-approved brushes to choose from. But how do you know which is best for your hair type and your hair needs? 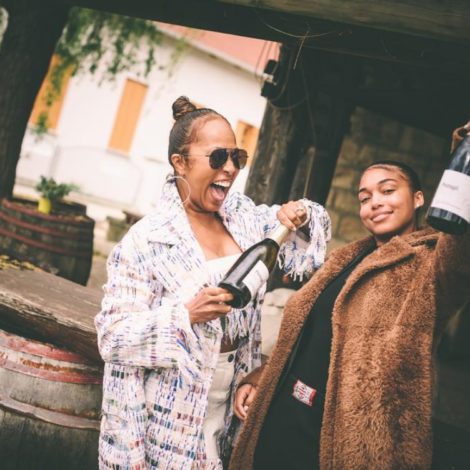 We asked two curly hair experts –celebrity stylist, Chuck Amos; and Cantu hair ambassador and hairstylist, Marie Antoinette — to dish their favorite brush finds for 4C curly hair and tips on how to use your brush the right way. 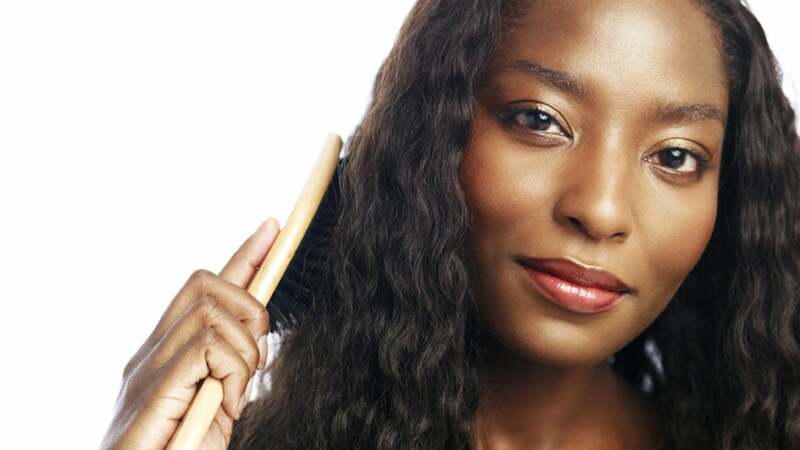 There are two common problems that brushes can solve: detangling and smoothing. Let’s tackle detangling first. When you’re detangling your strands it is so important to be gentle and take your time. One of the best pieces of advice I’ve received from curly hair gurus is detangling takes patience. 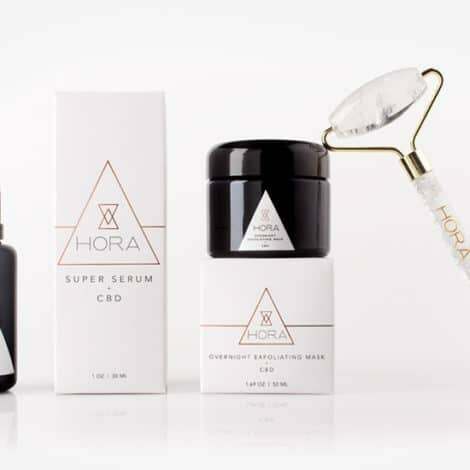 When you’re pressed for time, the likelihood of you ripping strands increases greatly. 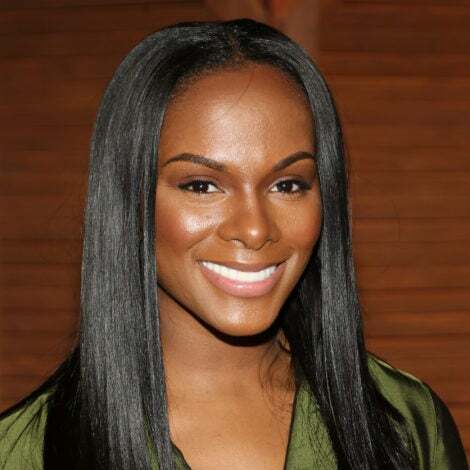 And if you don’t know, ripped strands result in split ends and breakage which means no length retention. Amos, who has slayed the curls of Solange, Alicia Keys and Jillian Harvey of LionBabe, loves the Wet Brush to keep strands tangle free. The brand’s has recently launched a TxturePro line specifically designed for natural hair and, despite the name, is safe for use on both wet and dry strands. 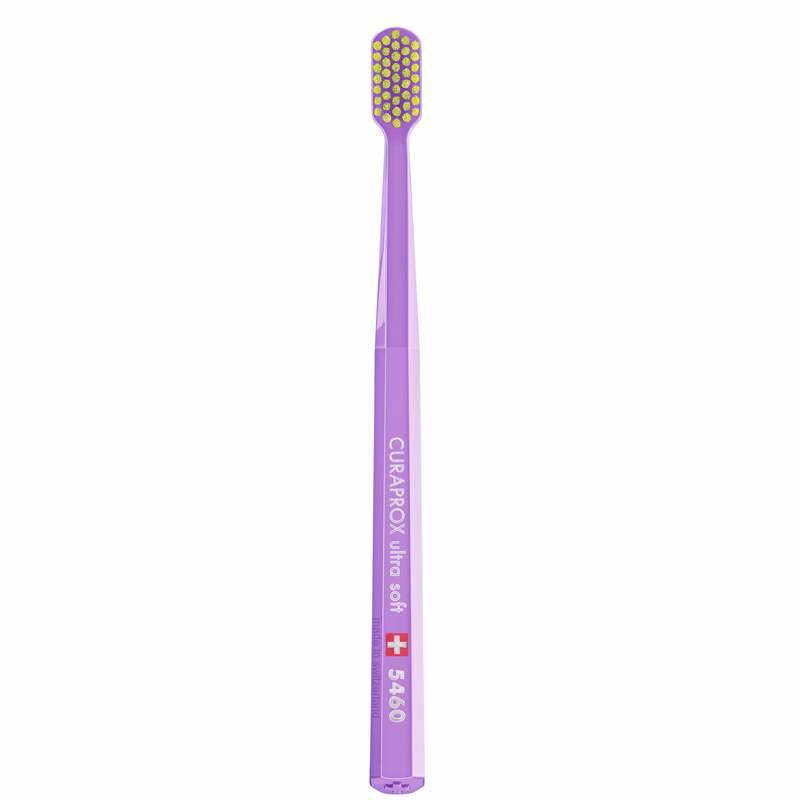 What makes this different from your ordinary brush is the flexibility and wave design in the bristles. Though they may look like your average brush, these bristles are backed by innovative IntelliWave™ technology and feature ultra-soft polytips, which are firm enough to get through knots, but flexible enough to not rip right through them. 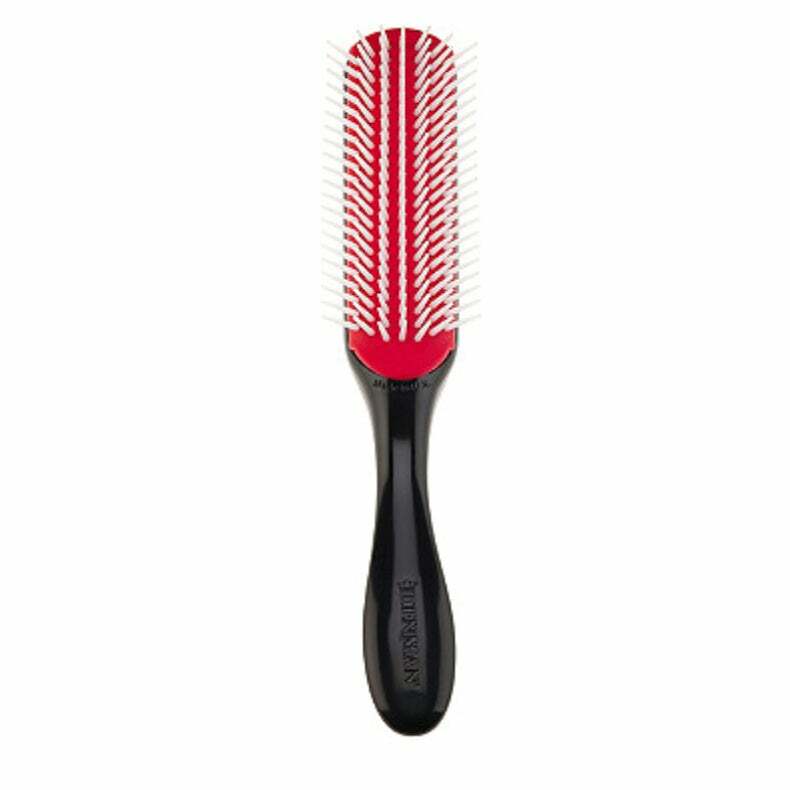 If you’re not a fan of this type of bristles, Antoinette recommends a paddle brush without ball tips to combat those knots. “Textured hair does not need help with gripping. So any type of paddle brush without balls at the end are a great pick for detangling,” Antoinette shares. 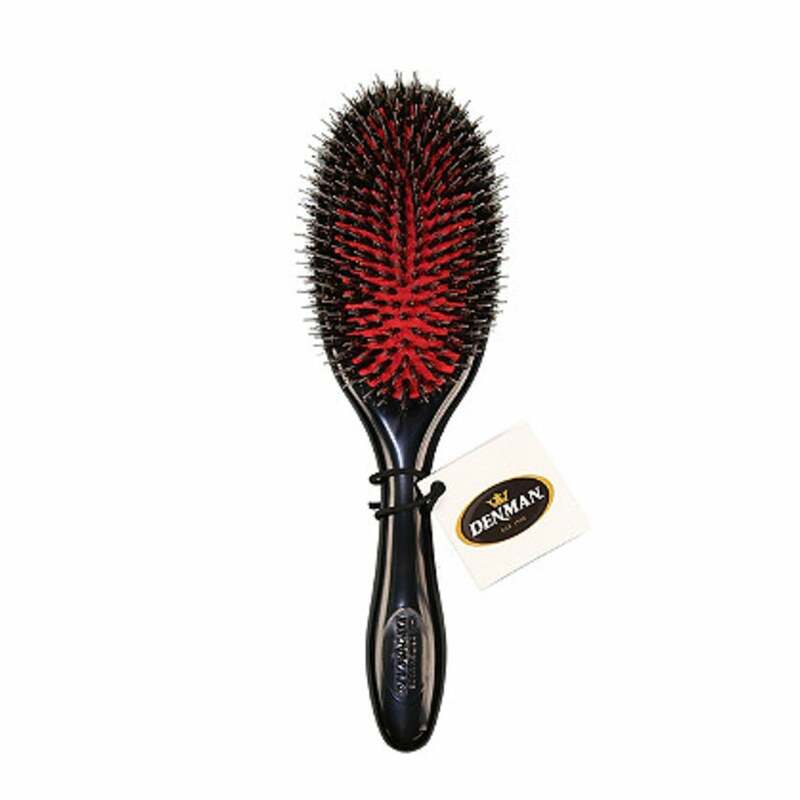 Her pick is Denman Medium Classic Styling Brush 7 Row ($11). Now once your curls are free of knots and tangles, it’s time to style. When it’s not wash and go day and you want a smooth, sleek style, a good smoothing brush is a must. To keep edges laid and in place, Amos keeps it real with a plastic toothbrush. “Find a tooth brush that’s not too hard. 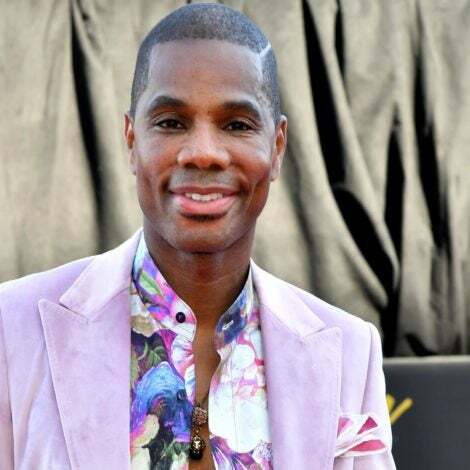 If the plastic teeth are too strong, it will split your ends as you brush it,” Amos recommends. If you’re looking for a slicked back pony, a toothbrush may not do the trick. Antoinette chooses a boar bristle brush for a smoother finish all around. Try this Denman brush that’s under $40. Whether your detangling or smoothing, these brushes are sure to do the trick. Happy brushing!